Medical Bidline ensures that you get the lowest possible price on all of your medical equipment and services by employing a unique bidding process on all of your orders. It’s easy. 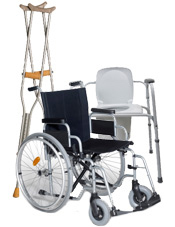 Simply submit a bid request to Medical Bidline and tell us what medical equipment you need. No matter if you are a case worker, a hospital facility, a government facility, or a patient, Medical Bidline has the power to significantly drive down your health care costs. Submit a bid request today to get started! Medical Bidline works hard to secure many different kinds of medical services and equipment for our customers. 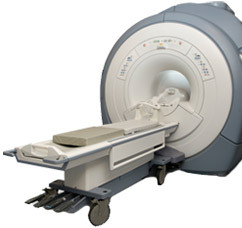 The following list consists of a brief overview of the types of medical equipment we offer. When you submit a bid, please be as specific as you can be. Click to submit a bid request today! Website design by Bright Owl Creative: a full service creative agency © 2010 Medical BidlineTM Inc. All rights reserved.